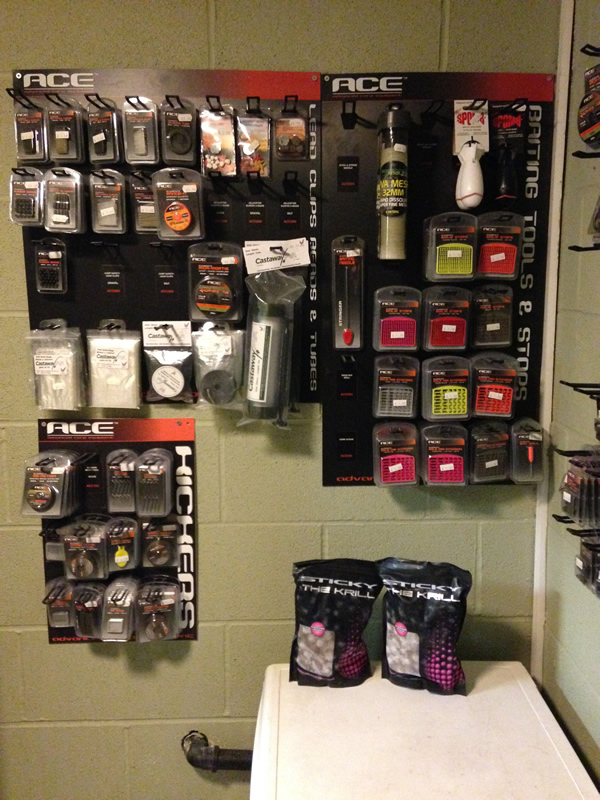 We have carefully selected a small number of brands to stock in our onsite shop theses brands have been chosen to benefit the safety and progression of our fish. 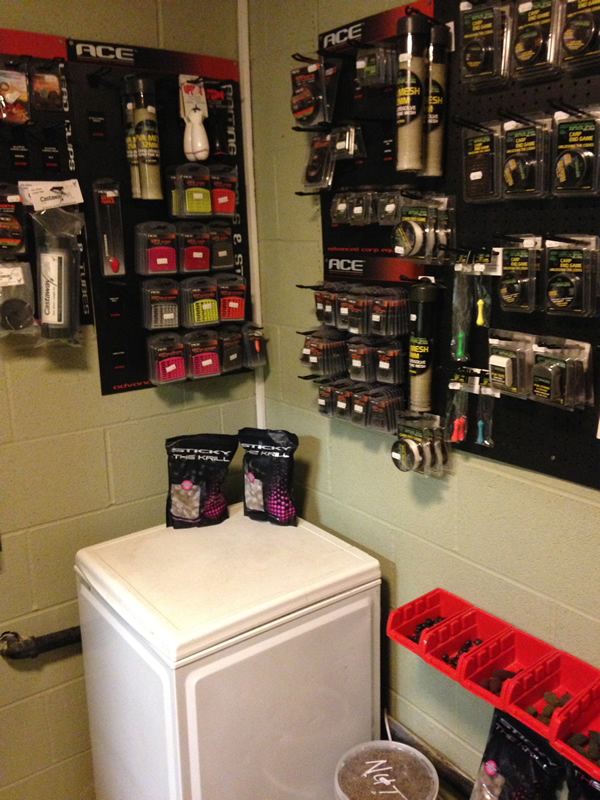 We also hand picked most necessities to ensure you have a worry free trip. 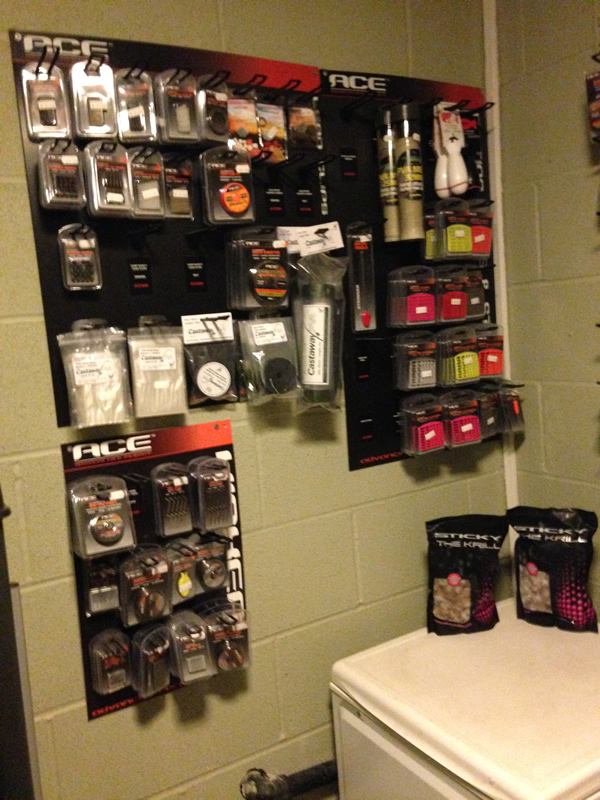 We stock one of the market leaders in quality baits STICKY BAITS offering their full range of Krill and Manilla. 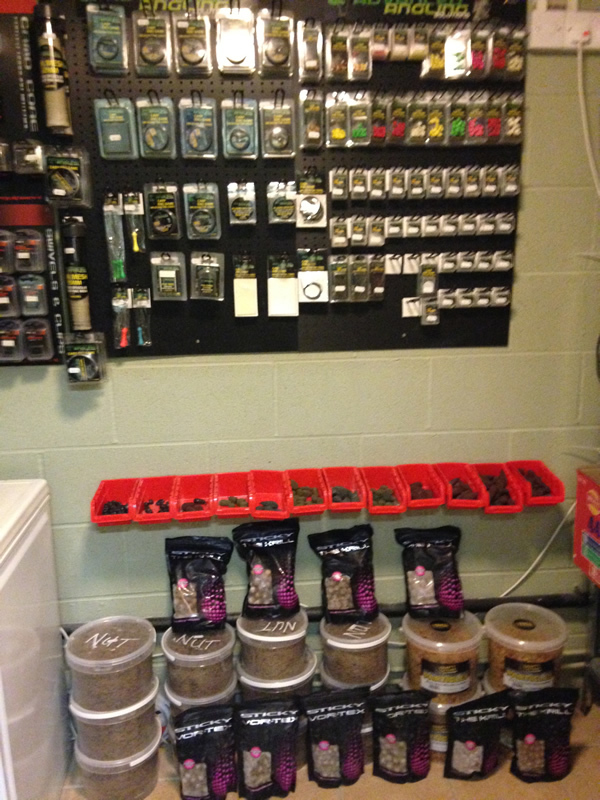 Large Range of particles and pellets available. 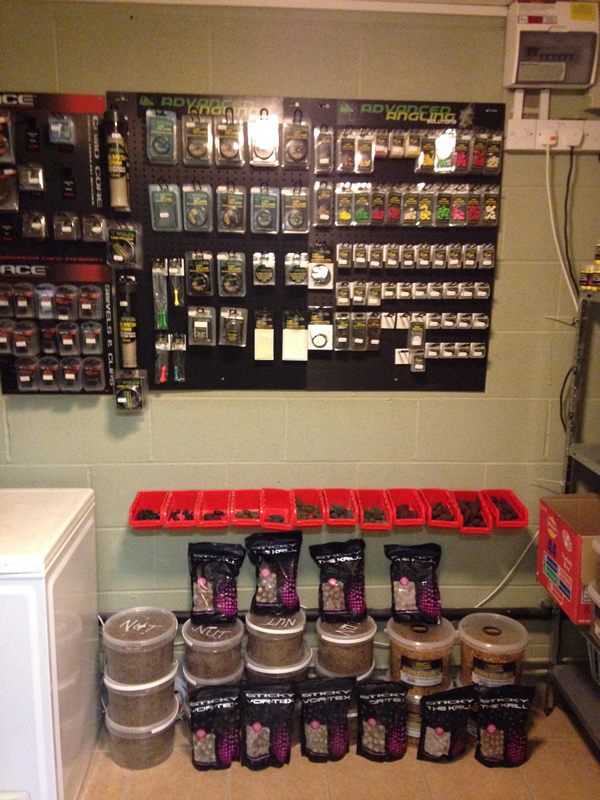 We also carry a variety of spombs/markers gas and batteries. 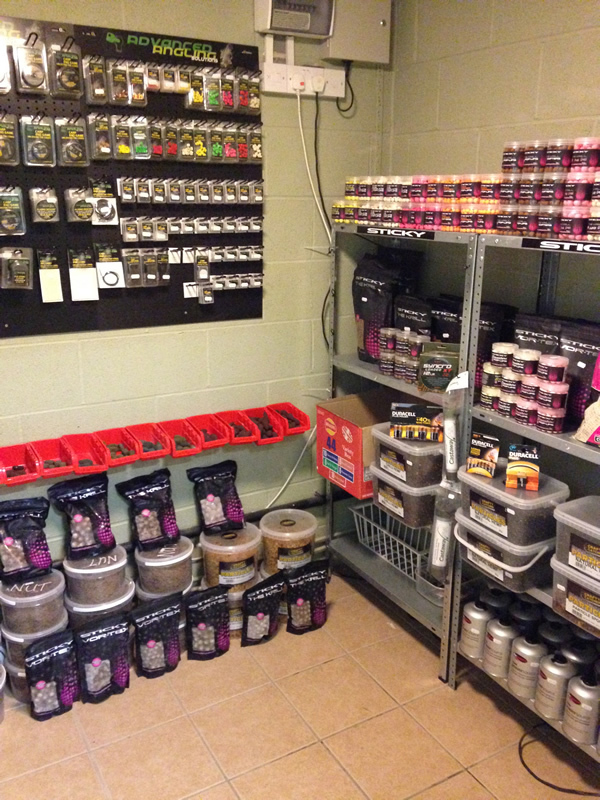 Carp care kits are a necessity on all lakes we have a quality product that can be purchased here. 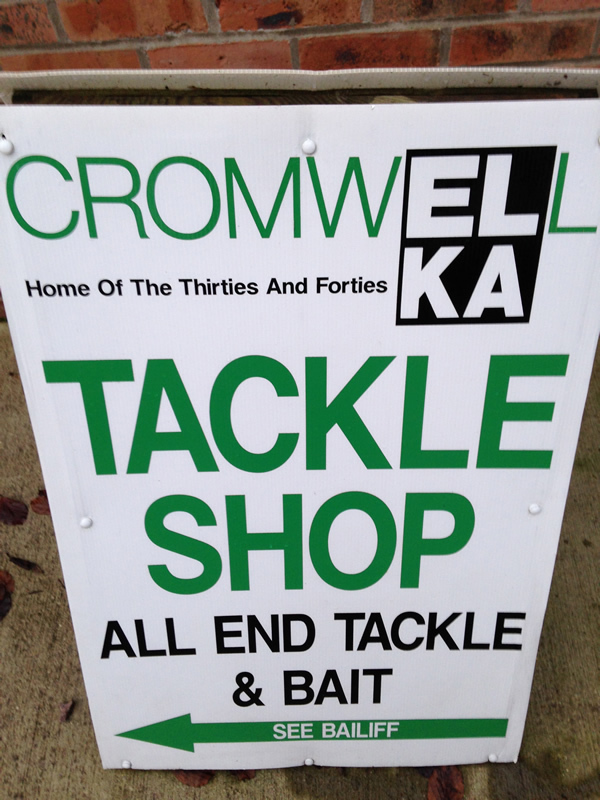 All Bait and tackle are priced very competitively, we are happy to cater for bulk and group deals.